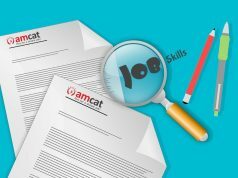 It is easy to ace your skill assessment test, simply by picking up the right preparation strategy, through these aptitude test preparation tips. Today while an employer wants the person he is hiring for the job to be knowledgeable but it’s not all that he/her expects them to bring to the table. That’s probably why graduates looking for fresher jobs with companies these days, often face skill assessment tests (either as their interview round 1) or as part of their total written assessment. 1. Know what you’re applying for: The assessment test is tweaked as per the company and the role. You can prepare for it accordingly too. 2. Take lots of mock tests. 3. Keep Calm and Don’t Panic – It’s all achievable – from grammar/comprehension to logical reasoning or number crunching. 4. Try to know thyself – Try to explore your interests and traits and see how you can build a career from them. That is also how you can ace a personality related assessment test. 5. Company knowledge – Try to understand the company’s style of business handling and work environment so that you answer accordingly in line, in the test. 6. Basic preparation – Even if you are not a master in giving all such kinds of test but at least measure the waters and prepare for that much which will make you stand competent for the company. 8. 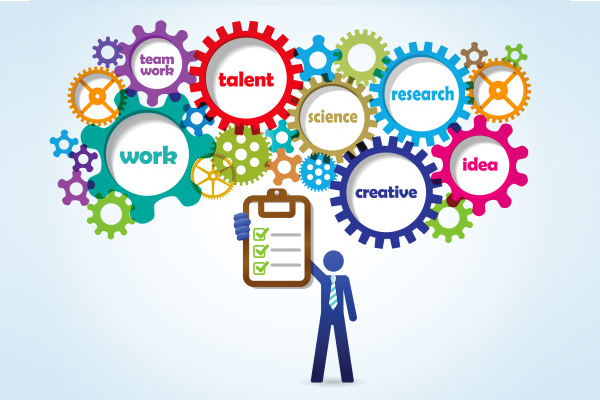 Focus on the individual intern – If you know that you will be accessed for a particular kind of trait in you, then focus on improving that particular trait more than others traits. 9. Read all the questions very carefully. 10. Read the instructions – People miss out the instructions given, so while you sit for the test read the instructions also very carefully and follow them. 11. 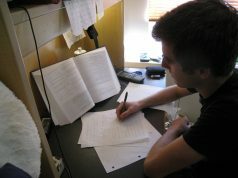 Don’t miss anything – During the skill assessment test, try to answer all the questions and do not miss out anything. 12. Don’t change answers – There are many questions that are similar to others, in such skill assessment tests, so answer them sincerely and do not change perspectives and answers. 13. Take your time – Take time in going through a question and do not hurry as to totally misinterpret it. Try to understand the question properly. 14. Revise your paper before submitting and see if you have not missed out anything. 15. Make some points for yourself, as to how have you done the paper and what was your approach, so that when the employer cross checks you during the interview, you seem to be the same person who has sat for the test. Above all, don’t depend on just the company to make an offer to conduct a skill assessment test for you. You could pre-empt the step, by taking up one, like the AMCAT test for yourself. The test showcases your skills to a host of recruiters in the system and helps you with an honest feedback on your strengths and weaknesses. 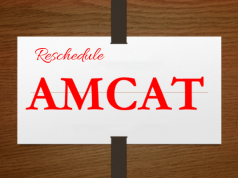 Consider reading up on how the AMCAT Test can benefit you.